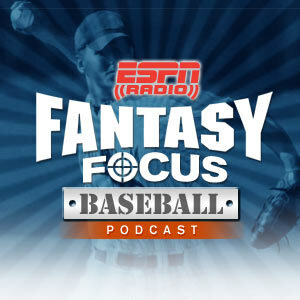 ESPN Fantasy experts Matthew Berry and Nate Ravitz provide fantasy baseball player previews, game overviews, injury reports and strategy. 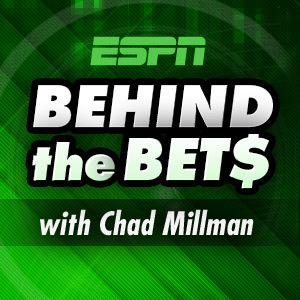 ESPN Insider Chad Millman explores the culture of sports gambling. 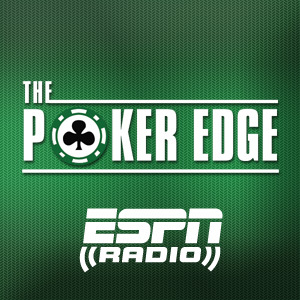 ESPN.com poker editor Andrew Feldman brings you the latest news from the poker world and interviews the game's best players who provide strategy, analysis and commentary. 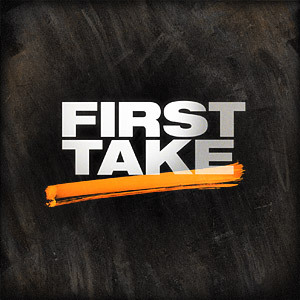 Ryen Russillo and Danny Kanell bring their own flavor to the sports talk game, mixing some pop culture in with the latest happenings in sports. 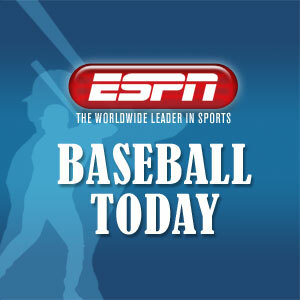 From ESPN.com's Page 2, Mike Philbrick and DJ Gallo break down sports with humor and satire in their own unique way. 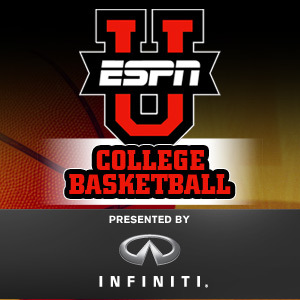 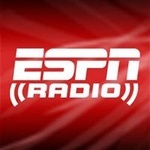 Beth Mowins and Debbie Antonelli take a weekly look around women's basketball for espnW. 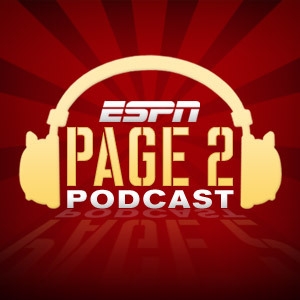 Israel Gutierrez and Sarah Spain keep tabs on the top stories in sports and pop culture. 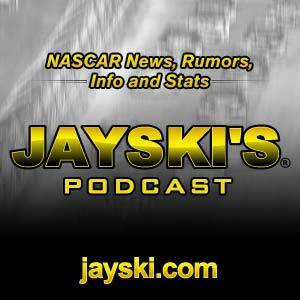 Mark Garrow provides NASCAR news, rumors, stats and info. 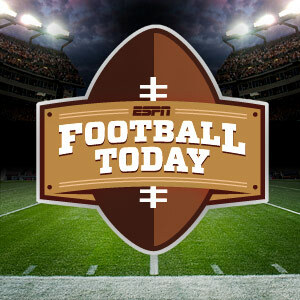 The latest news and updates on all high school recruiting. 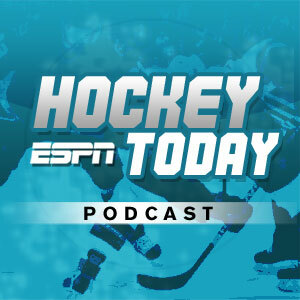 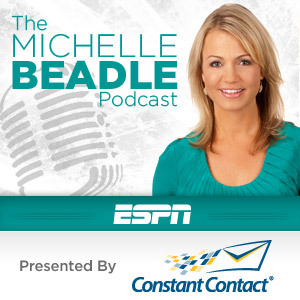 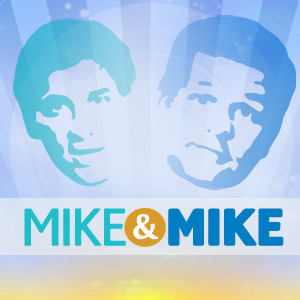 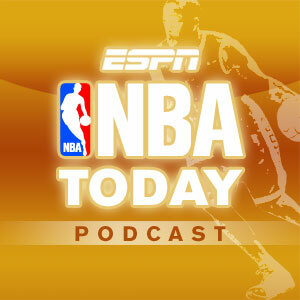 Michelle Beadle joins the podcast universe for a weekly show featuring a mix of sports and pop culture.